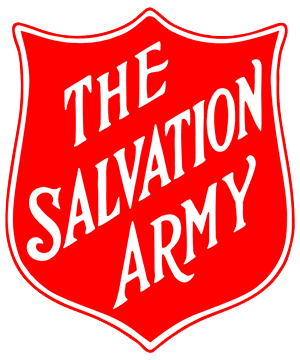 About Hornsby Salvation Army Corps: We are called to provide a gateway to new life through Christ centred worship, continued spiritual growth and service to our community. God has called us to save souls, grow saints and serve suffering humanity. You are welcome to join us for worship each Sunday or for our various mid-week activities.